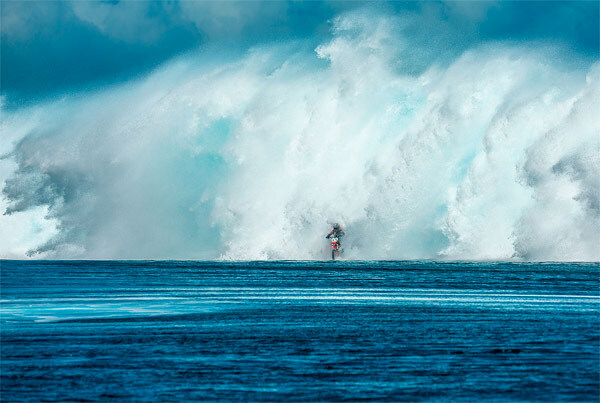 This is not CGI, DC Shoes just released a ridiculous video of Robbie “Maddo” Maddison riding a modified motorbike into a wave at Teahupo’o. 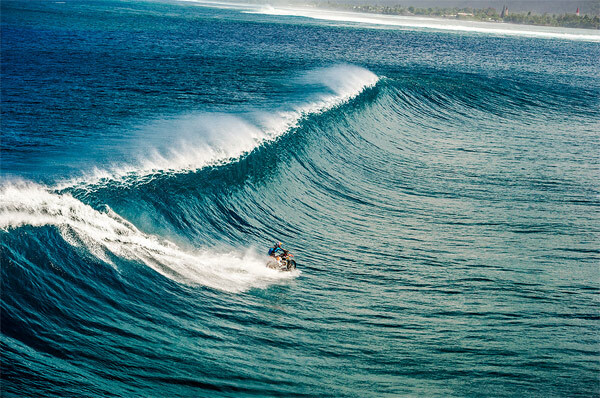 Not sure how the surf community will feel about Tahiti’s iconic waves being charged by a guy in motocross gear, the part where he rips past some people paddling just makes it all seem so obnoxious. While it’s hard to deny its brilliance from a design standpoint, this video will surely be divisive. 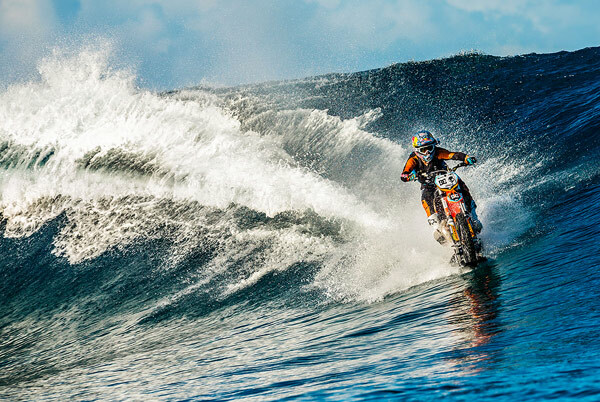 Watch Robbie Maddison’s “PIPE DREAM” video below.